Our living environment reflects our personalities. Feng Shui can help us analyze ourselves more objectively. On the other hand, working on our living space can have an impact on ourselves. 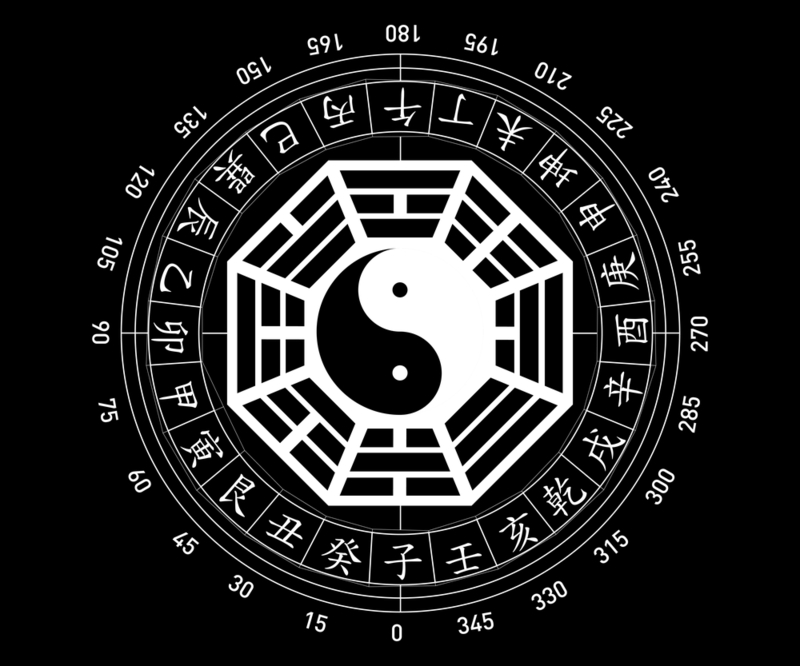 According to the Ba Gua or the eight trigrams, our home can be divided into 8 sections plus center. Each section has a corresponding family member, 5 elements, and other information. 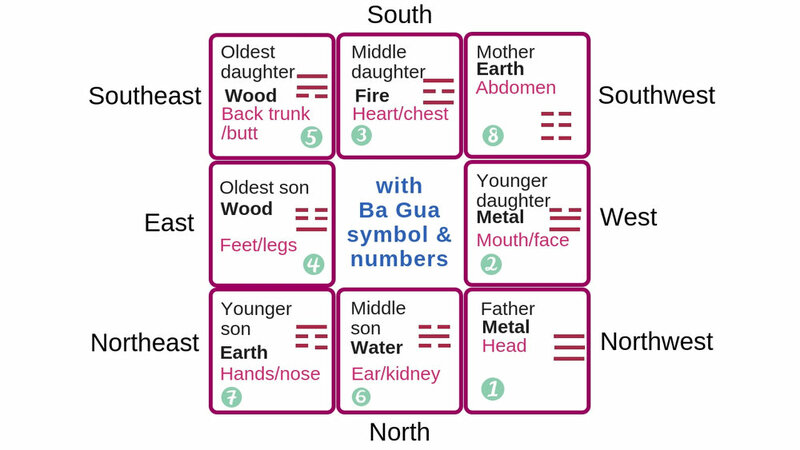 It is the interaction of all the directions, time (year, month, hour), and the resident (Ba Zi or birth chart) makes auspicious or inauspicious Feng Shui and affecting life events. The charts are easy to get but the interpretation is not as straightforward. The basic info might look obvious but there will always be room for debating and personal effort can always change the outcome. Even the most experienced and knowledgeable master cannot be 100% correct all the time. If you notice any area of the house always giving you a problem. For example, it can be difficult to layout furniture, constantly leaking roof, hard to keep clean corner….. It might be indicating a problem of health or family member related to that section. When we are in luck and with good energy, the problem seems to disappear. Does your house reflect your life struggle too? Check the charts below.